Gilbron Pride Tango Marron вЂ“ 1st place baby class / 1.vieta mazuДјu klasД“, PP, baby BOB, baby BIS-I. 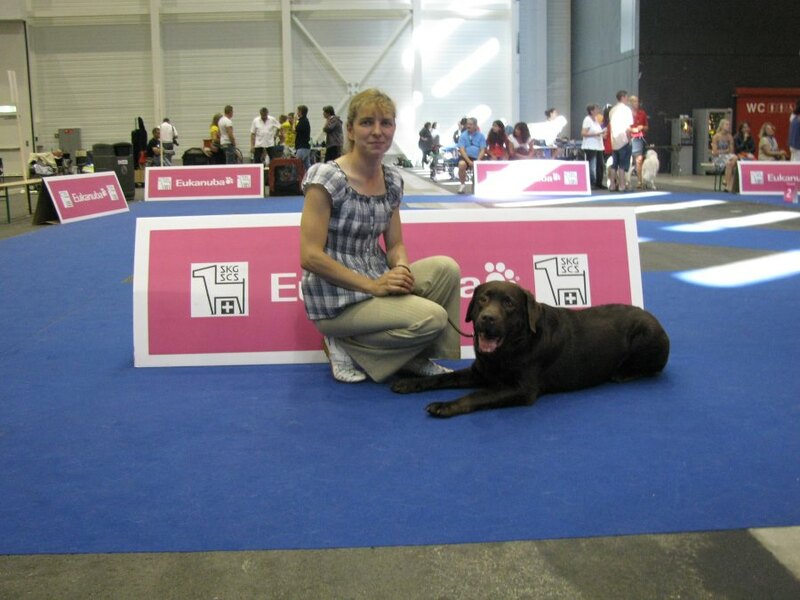 Gilbron Pride Twenty-Nine June вЂ“ 1st place baby class / 1.vieta mazuДјu klasД“, PP, baby BOO. Gilbron Pride Romantic Rocket вЂ“ 1st excellent open class / 1.teicami atklДЃtДЃ klasД“, CQ, 4th Best Female. Gilbron Pride Smart Chilli Pepper вЂ“ 1st excellent working class / 1.teicami darba klasД“, CQ. National show, CAC, Liepaja, Latvia 08.12.2013.g. Judge: I. Pablaka (LV). Gilbron Pride Tango Marron вЂ“ 1st place baby class / 1.vieta mazuДјu klasД“, PP, baby BOB, baby BIS-III. Gilbron Pride Romantic Rocket - 1st excellent open class / 1.teicami atklДЃtДЃ klasД“, CQ. 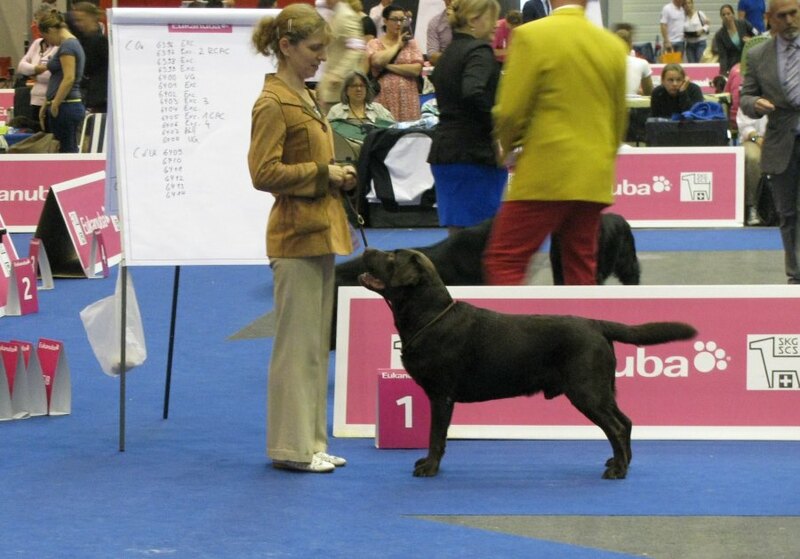 Gilbron Pride Smart Chilli Pepper вЂ“ 1st excellent working class / 1.teicami starpklasД“, CQ, CAC=LV CH, Best Female, BOB! National show, CAC, Liepaja, Latvia 07.12.2013.g. Judge: I. SelimoviДЌ (Horvatia). Gilbron Pride Tango Marron вЂ“ 1st place baby class / 1.vieta mazuДјu klasД“, PP, baby BOB, baby BIS-IV. Gilbron Pride Smart Chilli Pepper вЂ“ 1st excellent working class / 1.teicami starpklasД“, CQ, 2nd Best Female. Gilbron Pride Navigator Master Nose вЂ“ 4th excellent champion class / 4.teicami ДЌempionu klasД“. Gilbron Pride Smart Chilli Pepper вЂ“ 2nd excellent intermediate class / 2.teicami starpklasД“. Gilbron Pride Romantic Rocket вЂ“ very good open class, / Дјoti labi atklДЃtДЃ klasД“. National show, CAC, Valmiera, Latvia 13.10.2013.g. Judge: L. ZaД·e (LV). Gilbron Pride Navigator Master Nose вЂ“ 1st excellent champion class / 1.teicami ДЌempionu klasД“, CQ, BEST MALE, BOB! Gilbron Pride Smart Chilli Pepper вЂ“ 1st excellent intermediate class / 1.teicami starpklasД“, CQ, BEST FEMALE, BOO! Gilbron Pride Romantic Rocket - 4th excellent open class / 4.teicami atklДЃtДЃ klasД“. National show, CAC, Valmiera, Latvia 12.10.2013.g. Judge: I. Pablaka (LV). Gilbron Pride Navigator Master Nose вЂ“ 1st excellent champion class / 1.teicami ДЌempionu klasД“, CQ, 4th Best Male. Gilbron Pride Smart Chilli Pepper вЂ“ 1st excellent intermediate class / 1.teicami starpklasД“, CQ, 3rd Best Female. Gilbron Pride Nixie Sparkling Smile вЂ“ 2nd excellent champion class / 2.teicami ДЌempionu klasД“, CQ, 5th Best Female. "GILBRON PRIDE" вЂ“ BIS-I kennel / IzstДЃdes 1.LabДЃkДЃ audzД“tava! couple / IztДЃdД“s labДЃkais pДЃris. 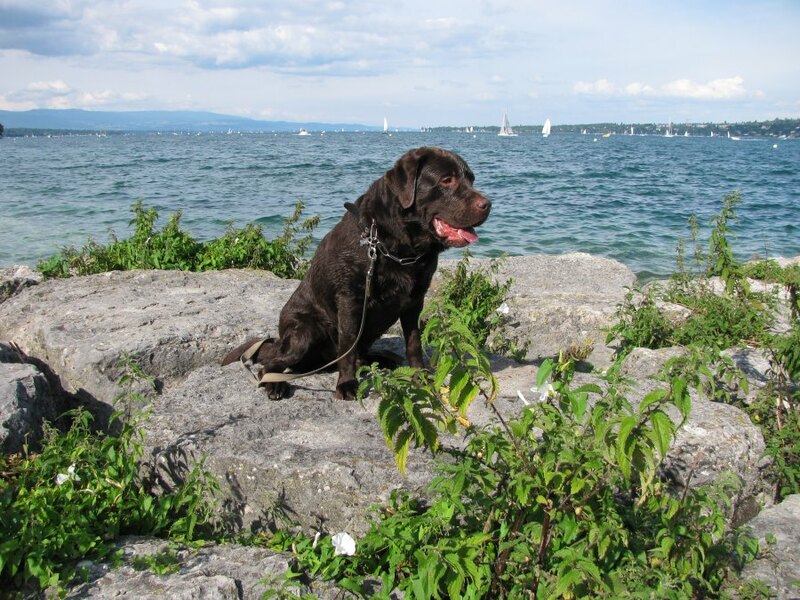 European Winner 2013, Geneva, Switzerland. Judge: D. Erisson (SWE). Gilbron Pride Navigator Master Nose вЂ“ excellent working class / teicami darba klasД“. Gilbron Pride Smart Chilli Pepper вЂ“ 1st excellent intermediate class / 1.teicami, CQ, 3rd Best female. 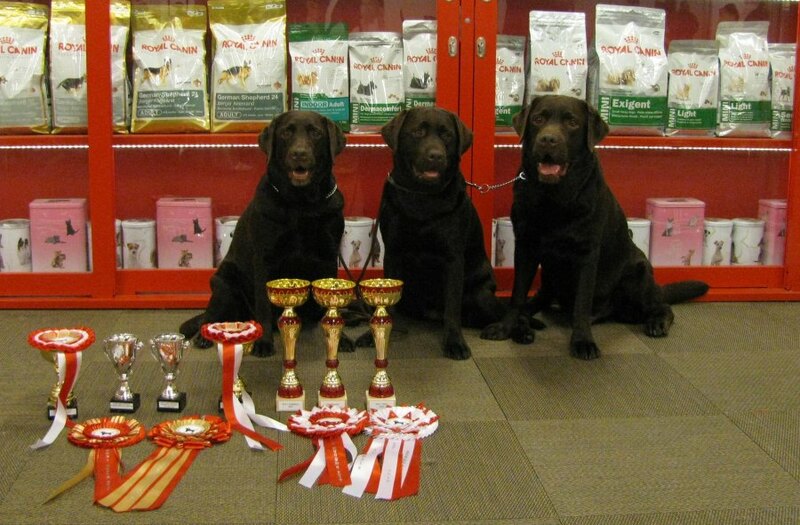 National show, CAC, Ogre Winner 2013, Latvia 13.07.2013.g. Judge: R. CekiДЌ (Serbia). Gilbron Pride Navigator Master Nose вЂ“ 1st excellent champion class / 1.teicami ДЌempionu klasД“. 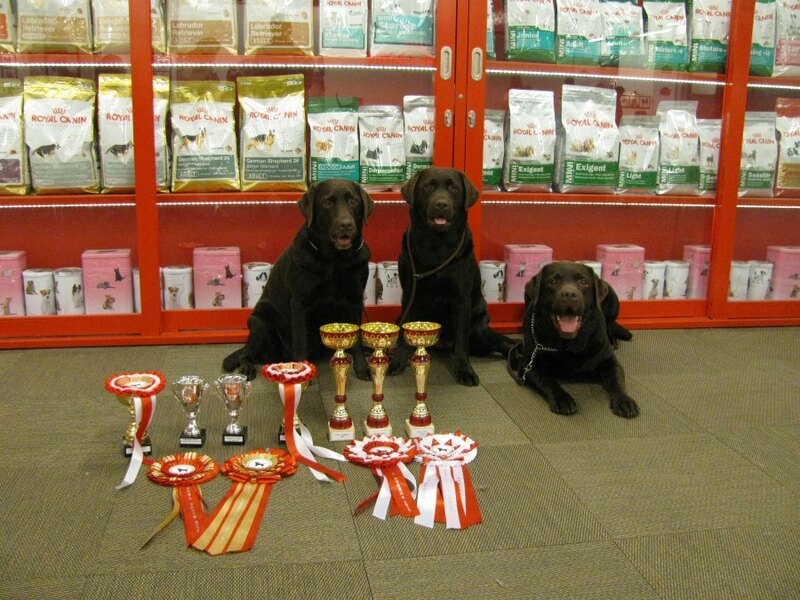 Gilbron Pride Smart Chilli Pepper вЂ“ 1st excellent intermediate class / 1.teicami starpklasД“.